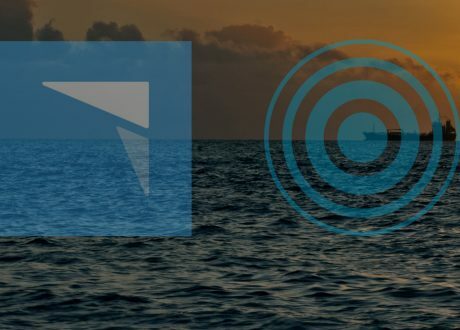 The International Maritime Organisation’s (IMO) Marine Environmental Protection Committee (MEPC) was, for many years, an arena where technical issues surrounding the marine environment were discussed and laws invoked…. 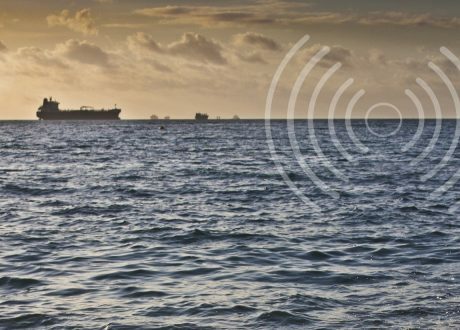 The International Maritime Organisation’s (IMO) Marine Environmental Protection Committee (MEPC) was, for many years, an arena where technical issues surrounding the marine environment were discussed and laws invoked. One imagines a happy body of engineers and scientists tackling such glamourous issues as oil, chemicals carried in bulk, sewage, garbage, and anti-fouling systems. Debate over the introduction of sulphur caps in the late nineties, however, where the IMO was pressured by the European Union to move faster, began a metamorphosis that culminated in the MEPC becoming the forum for the most intransigent political views, with engineers and scientists representing national delegations being replaced by some of the most skilled political movers around. Despite these changes and because of the intransigence (the word carbon was not even permitted to be used in debates until recently), it would have been unthinkable only a year or two ago to have foreseen the outcome of MEPC 72 in April 2018, where it was agreed that shipping would set a target of 50% reduction in carbon by 2050 against 2008 levels. It is a story of politics, and perception and of an industry forced to protect its reputation, under the weight of pressure and scrutiny from outside the IMO debating chamber. Malcolm Gladwell’s brilliant book ‘The Tipping Point’ articulates how, sometimes, seemingly overnight, the few becomes the many, the niche becomes the mainstream, or the disease becomes the epidemic. The journey of shipping towards industry-level environmental controls seems to embody the tipping point concept. It feels like the industry has turned following the hammer blow delivered at Paris and COP21 in December 2016. But in reality, as so many things, it has been long years of persuasion, influence and research that led to the tipping point. In 2007-2008 we started to get the first foreshocks of what was to come. The launch of the IMO’s GHG Report which estimated 25-75% latent efficiencies in the industry, a Guardian front page screamed: “And You Thought Aviation Was Bad For The Environment?” with an image of a large ship spewing black smoke. At the same time, Maersk’s HQ threw its doors open to Sir Richard Branson and the launch of his Carbon War Room in shipping with TV crews, DJ’s and a rather quizzical looking shipping establishment at COP 15. Questions had been asked, perceptions were being questioned and the reputation of shipping was being scrutinised. The Paris Agreement at COP 21 was clearly an important marker on the road. Yet without the belligerent defensiveness of the International Chamber of Shipping (ICS) and others, would April’s decision have come so swiftly? They certainly created a target, which the likes of Carbon War Room, Transport & Environment and InfluenceMap and their report on the corporate structure of the IMO in October 2017, exploited to the full. 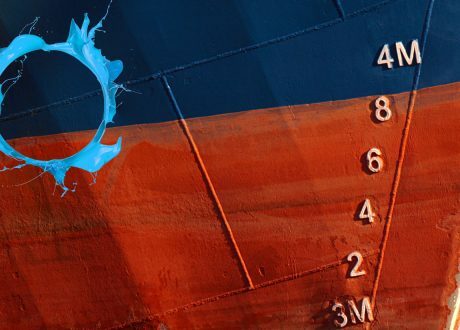 Perhaps the largest single contributory factor was the endless data and forecasting developed by UCL Energy Institute and its partners, using quantitative evidence revealing the vast disparity between shipping’s decarbonising ambition versus the Paris targets. Once this was echoed by progressives such as the EU, in all likelihood we had reached the point of no return. The scene had been set; MEPC members were under extreme tension to deliver something ambitious as the world watched. As much as it was a significant regulatory decision, the outcomes of MEPC 72 were as much about a decade-long revolt. Once the hard questions began to be asked, and shipping was being forensically scrutinised – backed by unequivocal evidence – reaching the tipping point was ultimately inevitable, it was just a matter of when.